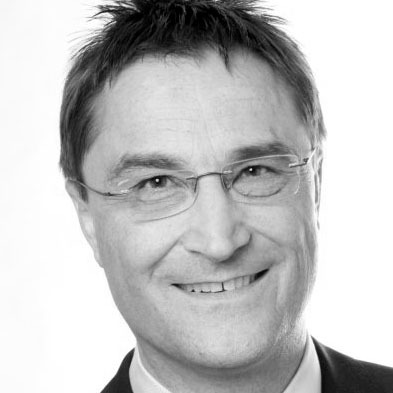 Klaus H. Kober is widely-connected in the German healthcare system and an expert in healthcare policy affairs. He works as an independent advisor across the full spectrum of healthcare players. Klaus started his career as a hospital manager in 1981 and has since served in several management roles in hospitals as well as a consultant for hospital demand planning, regional healthcare, and health policy affairs. In addition to his consulting activities, Klaus lectured at the University of Applied Science in Neu Ulm, Ansbach, and Bernburg. He holds a management degree from the University of Applied Sciences in Ludwigshafen on the Rhine.